He’s a Scientologist, Mr. Nice guy, and one of the best known actors in the world. 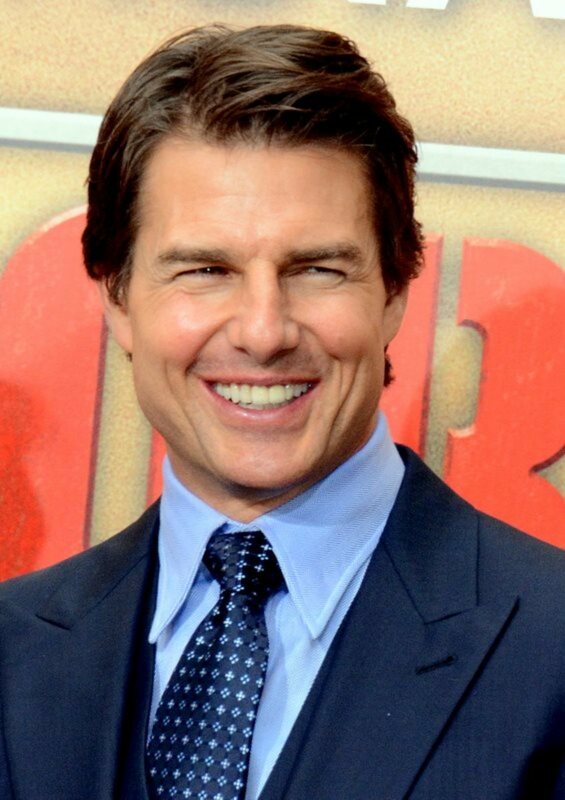 Here are ten things that probably didn’t know about Tom Cruise. Leaning to play the guitar takes commitment and practice, but it’s extremely rewarding. 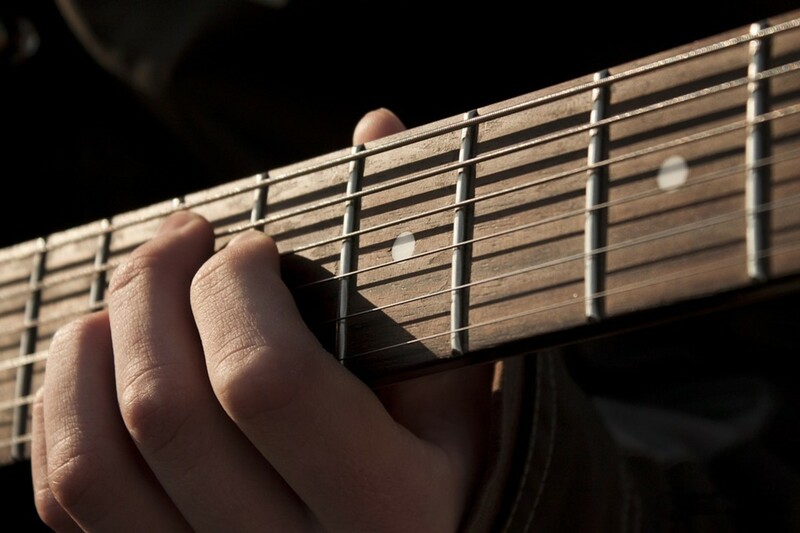 Here ten tips to help the beginner learn how to play the guitar. If you are making the arrangements for a friends’ baby shower; don’t forget the baby games! Here are ten great baby games to give you some ideas. 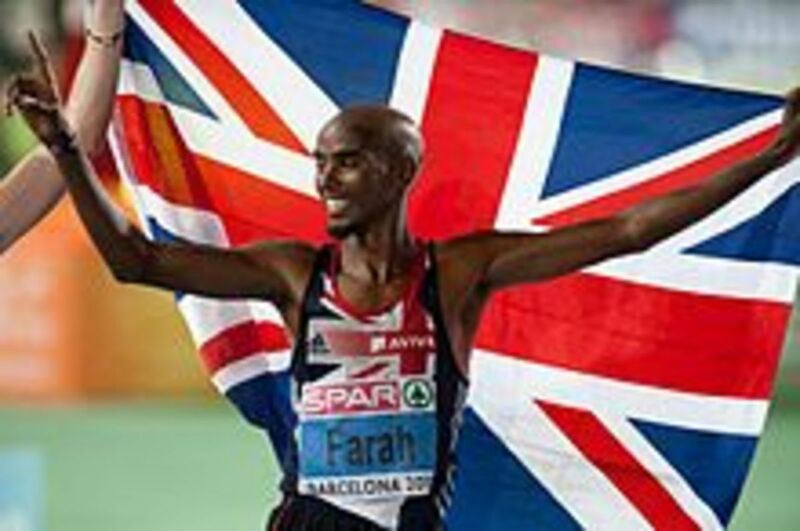 British Olympic gold medal winner, Mo Farah, will run in both the 5,000 m and the 10,000 m the 2014 Commonwealth Games in Glasgow, here are some facts about the Somali born runner you may not know. William Shakespeare. 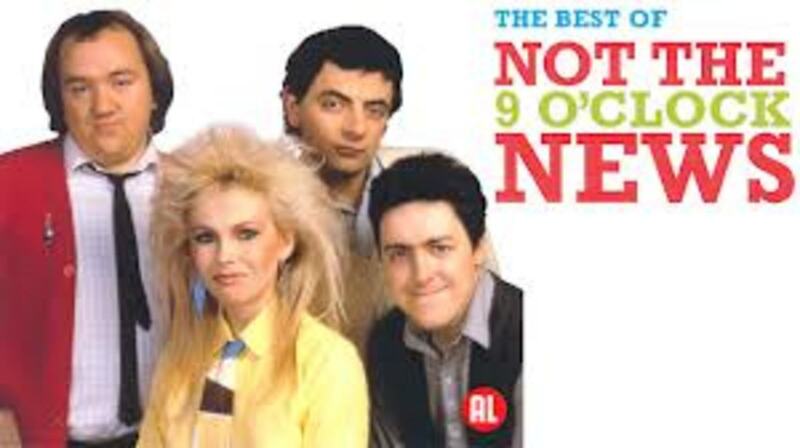 Called the greatest writer of the English language that there has ever been, but slated by critics in his own time. 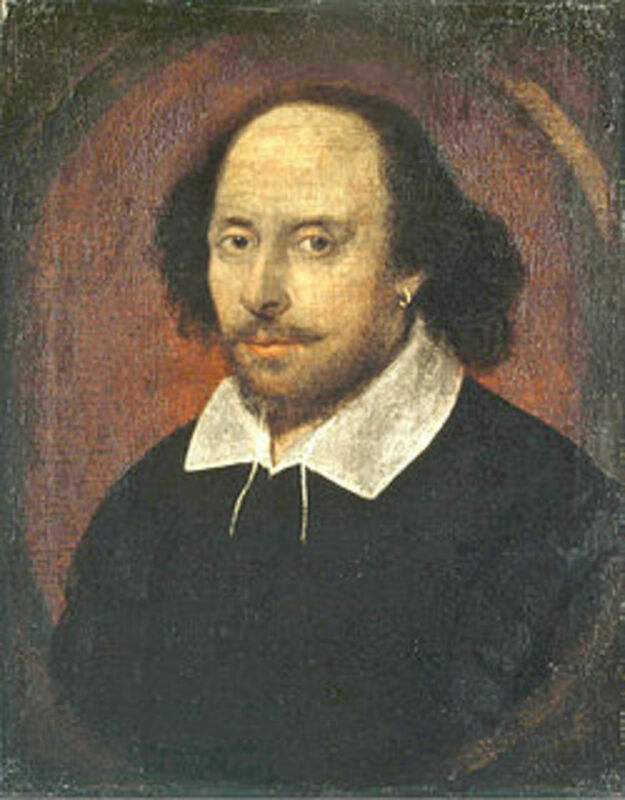 Twelve facts that you might not have known about Shakespeare.